As brands, tech companies, and agencies are among the 180,000 attendees descending on the massive CES gathering in Las Vegas, we’re checked in with Chad Vavra, director of Experience, Strategy & Design at Dentsu Aegis Network’s digital marketing agency Isobar to get a sense of what he and his clients are looking forward to over the next few days at the 50-year-old event. 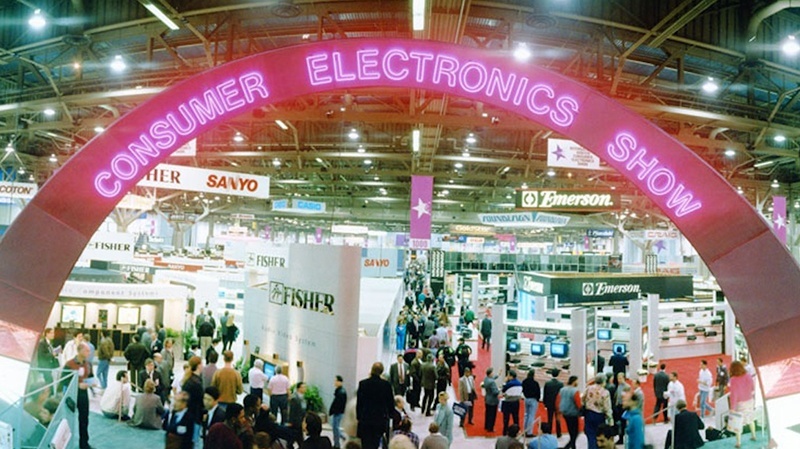 GeoMarketing: What are your expectations for this year’s CES versus past years? Chad Vavra: I expect that TVs will be bigger and brighter, cars will have more screens, fitness and technology will still be popular, and cell phones will still need cases. In other words, the things will still be things — but I also expect that they will all be more connected to intelligent services that make them more convenient to users. Have clients’ and the agencies’ interests and expectations changed or evolved? Is it more — or less? —important for agencies and clients to be at CES? I think it is as important as ever to be at CES for the networking and conversations that are stimulated by the saturation of products. What’s the value of CES for Isobar? CES is an opportunity to reflect and plan within industry verticals for and with our clients. In some ways it is the worlds biggest brainstorm, with regards to the attendees. What will Isobar be presenting at this year’s CES? This year at CES, we’ll be demo-ing some of our latest VR work as well as sponsoring the Founders & Friends event, alongside MIT — Founders & Friends is a gathering of some of the brightest tech minds to network, discuss, brainstorm and demo some of the latest technologies to hit the industry. Lastly, a couple of Isobar executives will be speaking throughout the week as a part of Dentsu Aegis Network’s CES Programming, focused on “Marketing to Machines” and overall innovation at CES. When it comes to things like Augmented Reality, Virtual Reality, drones, or things like 3D TV or smart fridges/appliances, which things do you think will have the most practical value for clients in the next year or so? All of those things and all of our clients can benefit from the advances in Machine Learning in the next year. This will include everything from adding voice interfaces and computer vision to products, to predictive analytics based on the analysis of data sets. Is there likely to be anything at CES this year that is actionable for marketers? Or is the value simply in seeing what’s possible and perhaps likely to have an influence on consumers down the road? CES in many ways reflects the zeitgeist consumers have of technology and experience with it. As such I see it as a place to discover opportunities. Is there anything that you’re looking at this year that might enhance the retail experience when it comes to omnichannel strategies for brands on store shelves as well as the brick-and-mortar marketers as well? After seeing the Amazon Go store come out this year, I’ll be looking for any machine learning related technology and products that could fit in-store experiences. I suspect that the connected home area of CES will be ripe with inspiring technology that could cross the divide of home and retail. This article was originally published in GeoMarketing.